Keeping the voluntary sector informed on key issues in health and social care. The VSS works to keep the voluntary sector informed on key issues. The Key documents section below contains links to some of the most important strategic documents that shape our work. Our Quarterly briefings consider the impact of national change in the West of England. 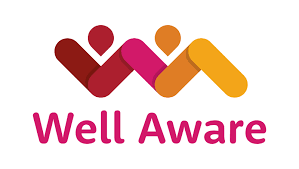 Our Newsletter archives, collected by authority, enable you to look back at local stories over the last years, while Wellaware is The Care Forum’s online directory of services and signposting service.